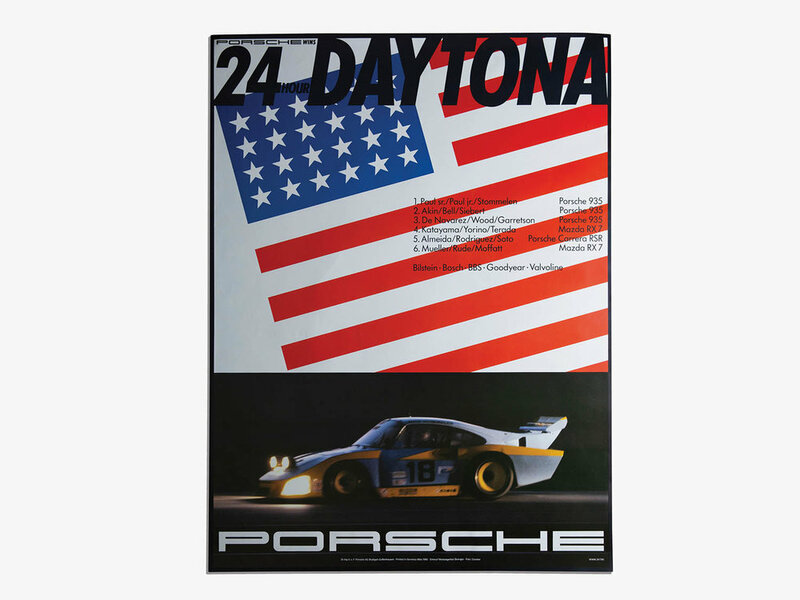 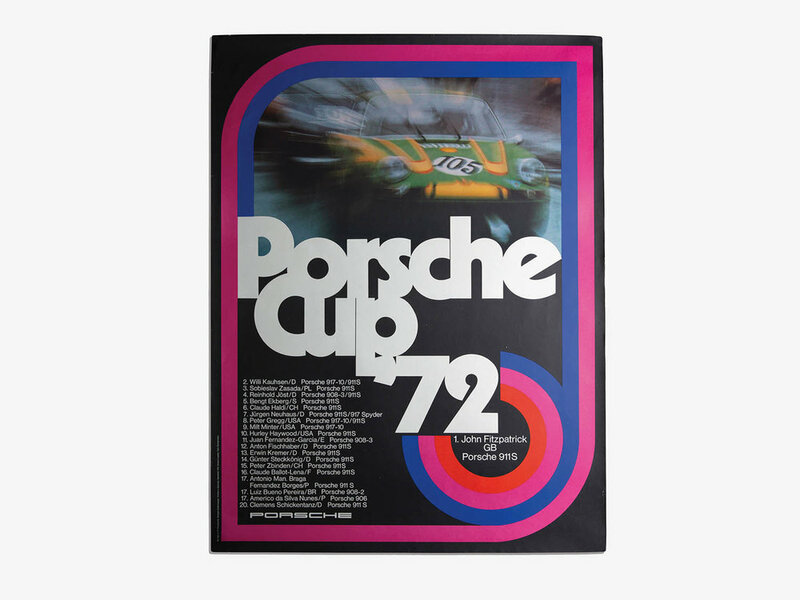 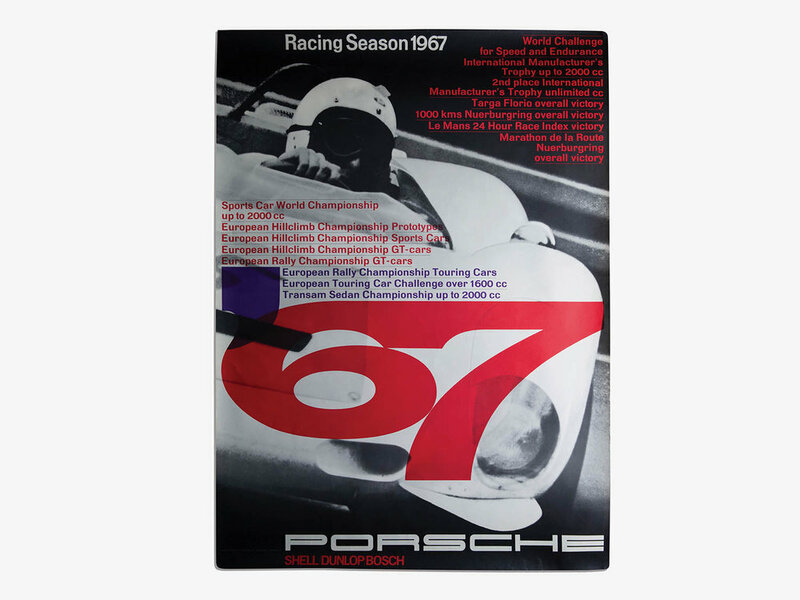 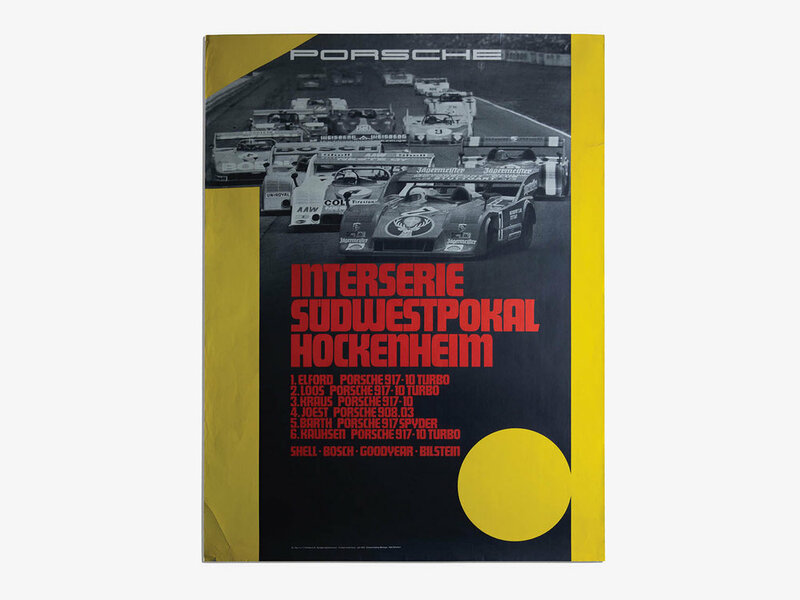 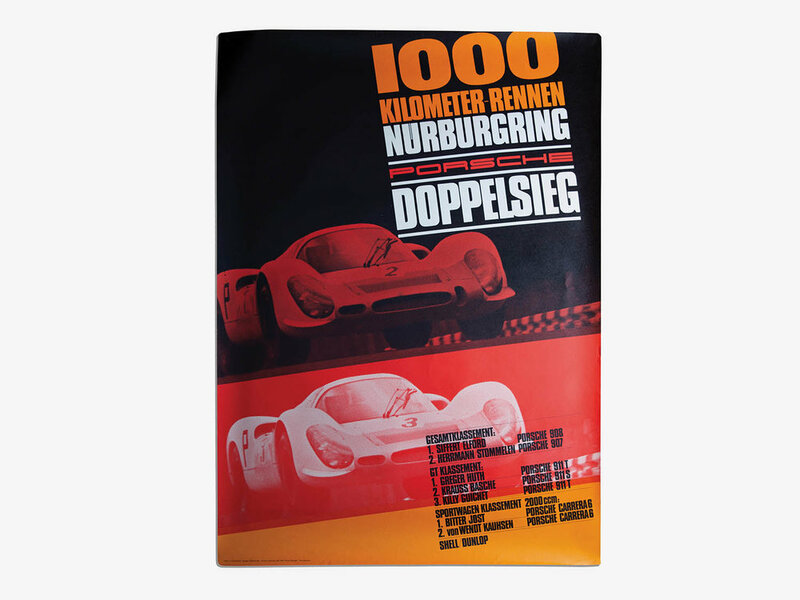 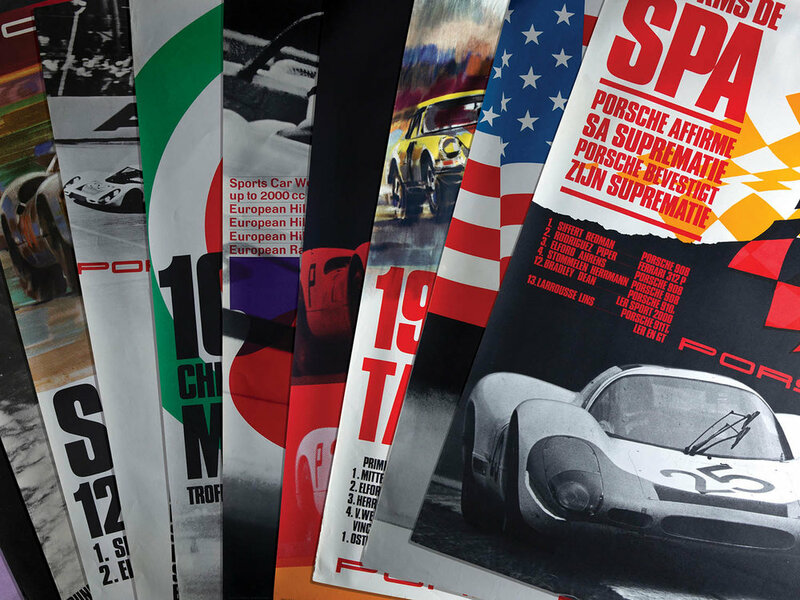 These beautiful factory Porsche motorsport posters from the 60’s, 70’s and 80’s were designed to celebrate their victories and overall dominance in World Sportscar racing during this period. 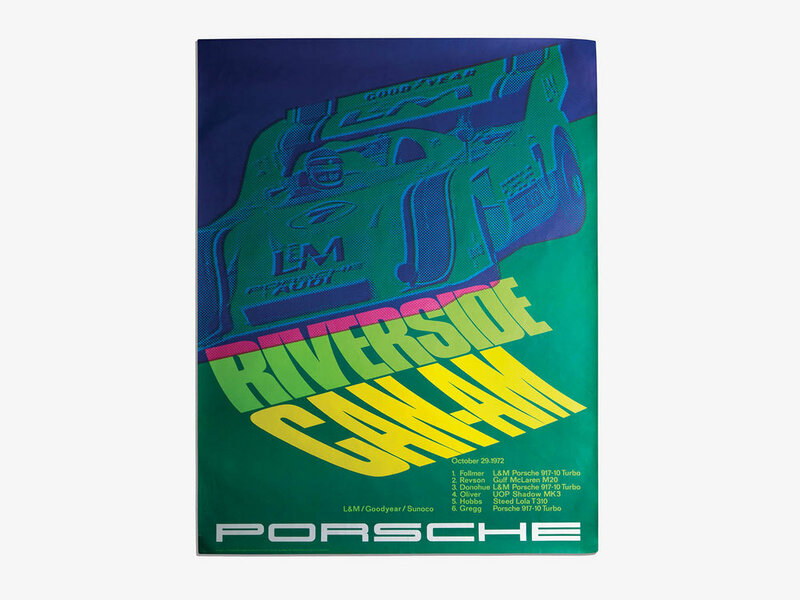 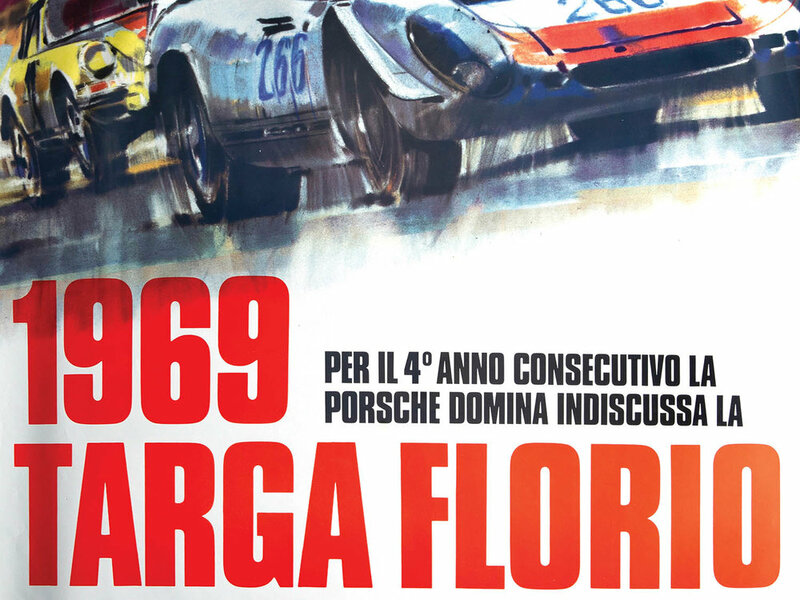 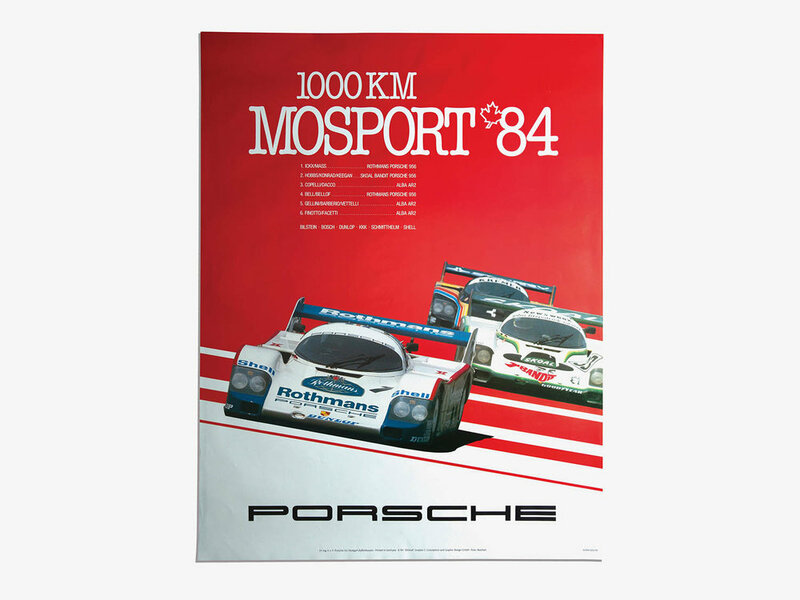 RM Sotheby's will be offering a big collection of these Porsche racing posters at their upcoming Porsche 70th Anniversary Sale on the 26th October. 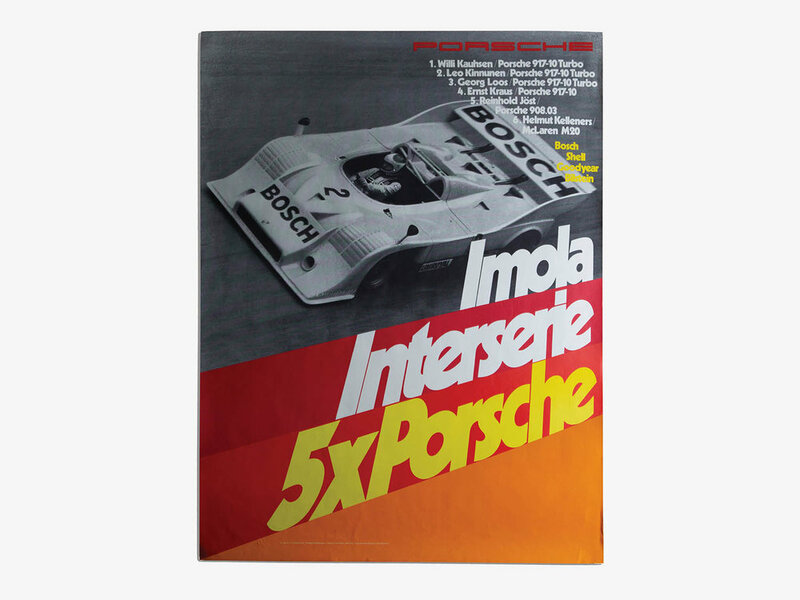 For more information on these and other Porsche automobilia and vehicles at the sale, click on the link below. 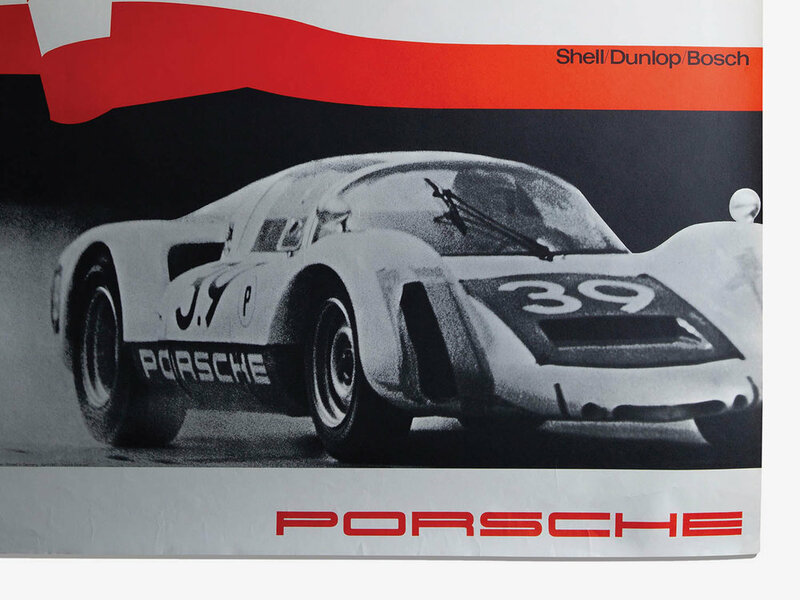 Photos ©2018 Courtesy of RM Sotheby's.